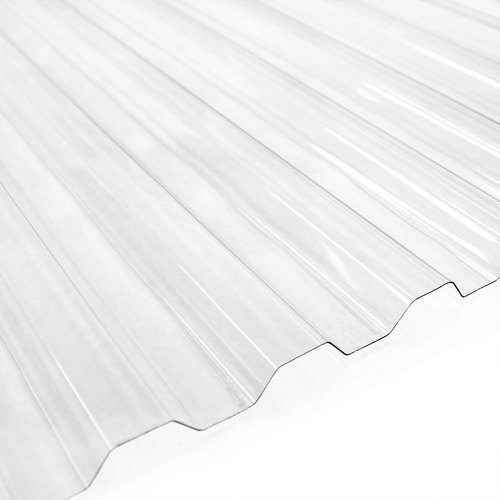 Relying on our expertise in this domain, we are into offering Transparent Roofing Sheet. In 2000, TAF DECORATORS embarked on the mission to provide best products with a focus on convenience, quality and value. We are a Sole Proprietorship (Individual) based firm situated at Coimbatore, Tamil Nadu. With our experienced knowledge and trained professionals, we are engaged in distributing Modular Kitchen, Roofing Sheet, Wooden Wardrobe and Wooden Door. We offer these products at competitive prices to our respected clientele within the definite time period.